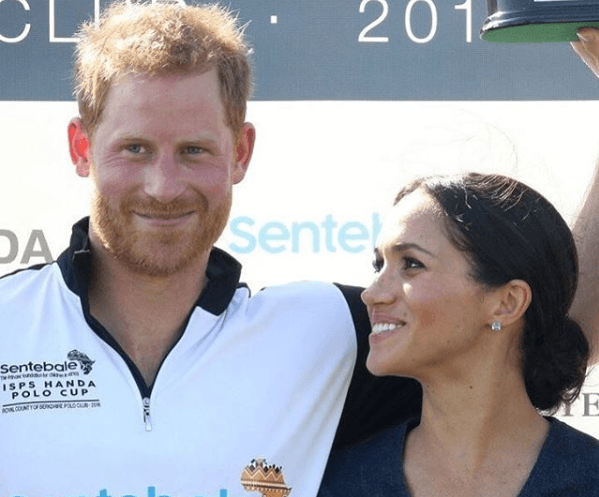 Meghan Markle has been on a tough road with her family relationship. There have been several embarrassing moments that put her nerves to the edge, most of them with her father as the primary “shady” character. You would think that this could affect Harry's pleasant disposition. Well, think again. 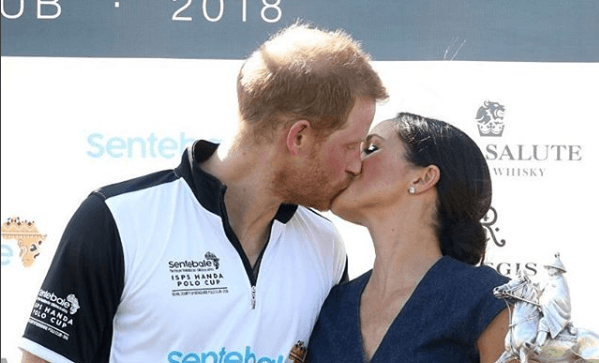 Harry’s affection has not been diminished by the awkward attends for attracting the attention of her family members, he understands that they are all grownups that are responsible for their actions, he has been a dependable partner and lover. 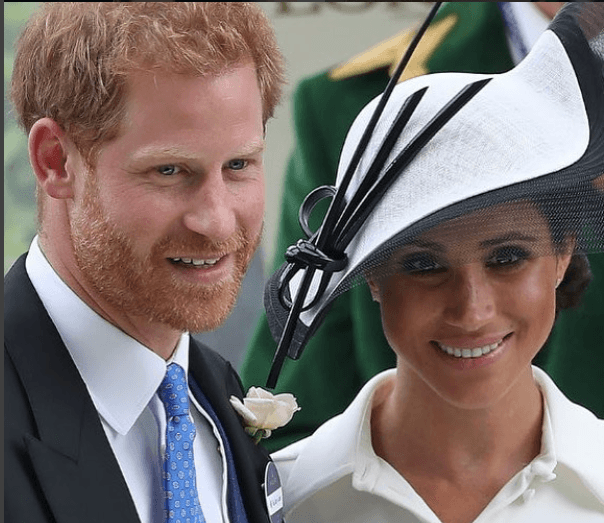 The support of Harry has been unconditional, his patience and good humor are there always, showing her that her bright new family will be on her side forever. He has been a steady rock where they are building their love. Meghan isn’t known for having a huge group of friends. She’s a private person when it comes to picking the persons that have access to her life. 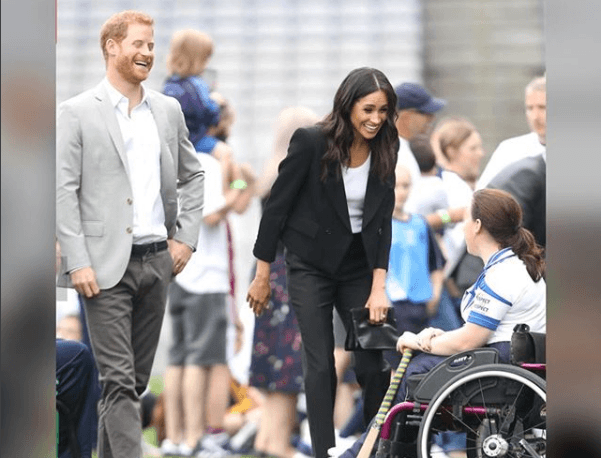 She has got to know the routine of her life, and the closest friends of Harry have played the leading role in making sure that happens smoothly. This takes a bit the edge of things. She’s been under too much stress due to her family member several scandals. 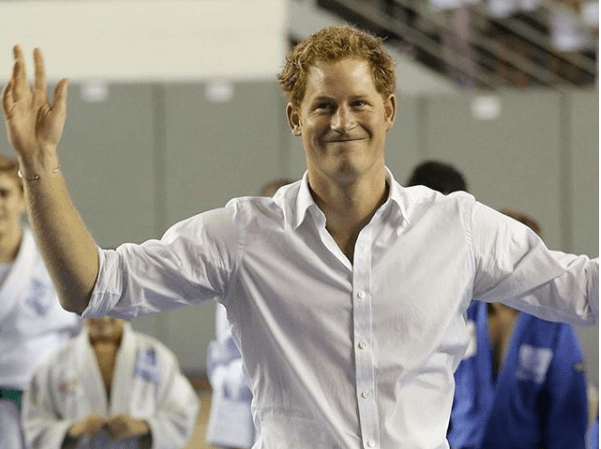 Harry has even plan double dates with his married friend to cool things off a bit. The persons that are actually inside her circle of trust have her full confidence. Her closest friends are Jessica Mulroney who is her personal stylist, and the famous tennis player Serena Williams. She isn’t a fan of huge gatherings; the past weekends with her friends were all that she needed. Her father lack of common sense and even intentional miss behavior is rather disgusting and disturbing, but she has dealt with the issue the best she knows how with love and support of her husband and her best friends. 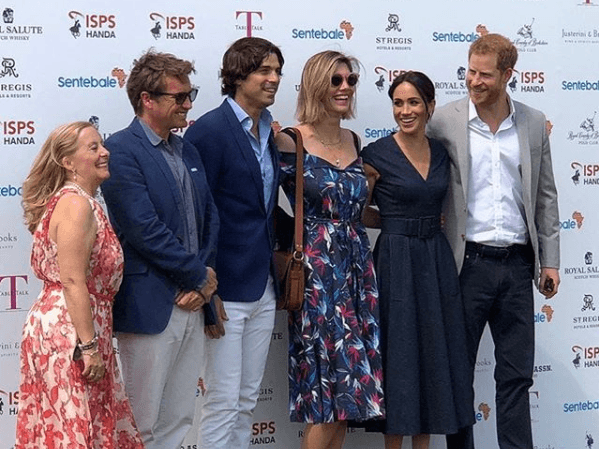 Harry has also introduced her to his own circle of trust, starting with the polo player Nacho Figueras and his beloved wife, Delfina Blaquier, they all share the stage in a recent charity event that took place in a polo match. 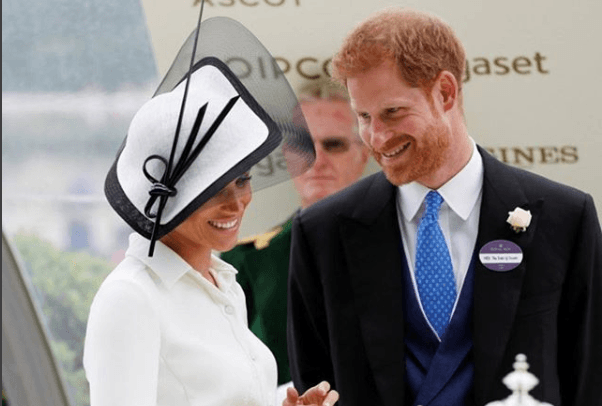 Another effective way of blocking all the noise of the media and the problems is involving yourself in new projects that take much of your time and energy, and this is true also for the royal couple, Meghan will be facing an occupied fall. She’s genuinely excited about the new challenges that are going to be in her way, making an actual change is this world keeps her up at night. The humanitarian labor is her new passion, and she promised to be devoted as much as she can to that cause. 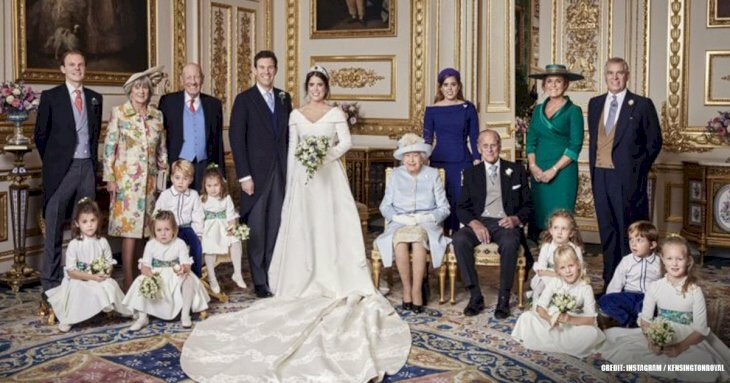 And not only Harry is backing her up, but she also got the whole royal family is extra supportive, and that includes Queen Elizabeth and Kate Middleton. Robert Lacey who is a historical consultant for the tv show “The Crown” has spoken about it. 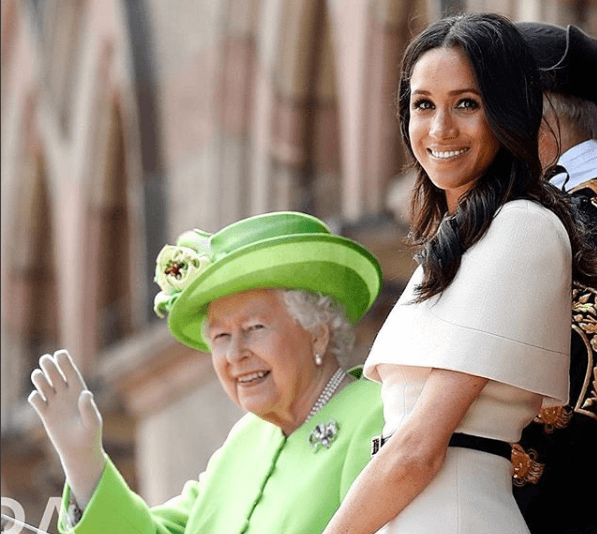 He told People magazine the following: "What’s characterized these months are the two great relationships that she has struck up with the Queen and with Catherine" seems that Meghan found herself tow new besties "They seem to be her closest friends and partners in the official set-up." 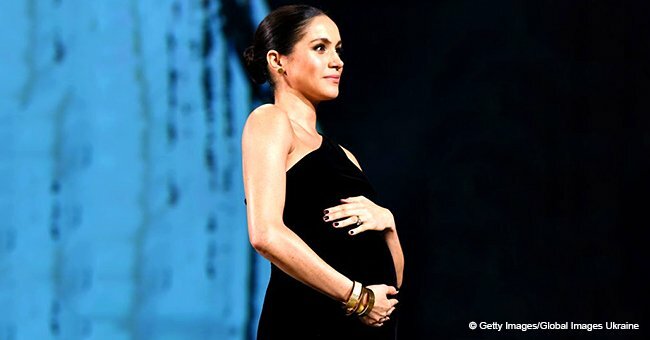 We love hearing that so many people are showing Meghan the love and support she needs and deserves. Proof that sometimes, a family is something you create yourself. 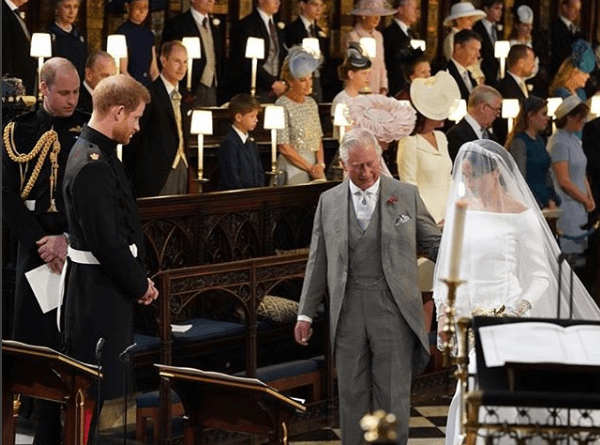 She didn’t know who was going to walk her down the aisle, after her father paparazzi fiasco, and Harry came up with the idea to ask his father His Royal Highness The Prince of Wales Charles to do the honors in the Quire of St George’s Chapel on their Wedding Day. 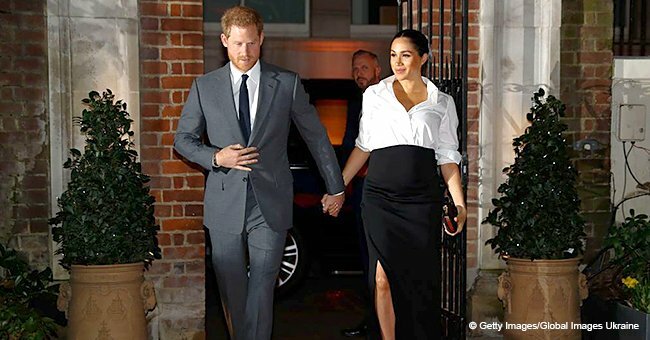 Of course, The Prince of Wales was delighted to welcome Meghan in such a fashion, the royal family isn’t known for breaking protocol very often, but in this case, they did the exception, trying to release some of the pressure on her new daughter. 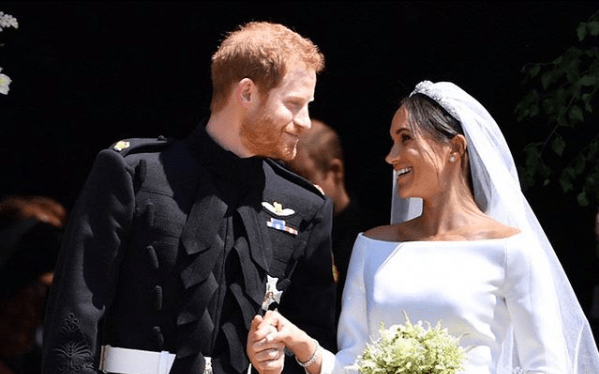 Tradition dictates that when the father of the bride is not able to perform his duty of delivering his daughter down the aisle, the responsibility should go to another member of bride’s family, like her mother or even a close friend, but another break in the protocol is what makes us love this couple. 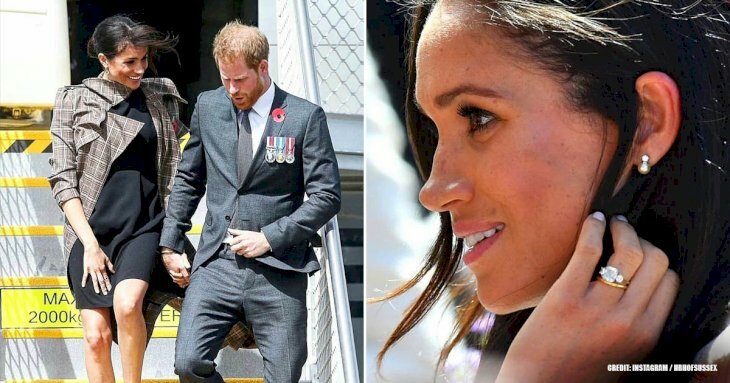 Harry personally did not care for what Meghan’s father and the media were talking about, he knows his wife, and that she had nothing to do with all the fuzz, he was trying to start a life with the woman he loves, and this was just another bump on the way. 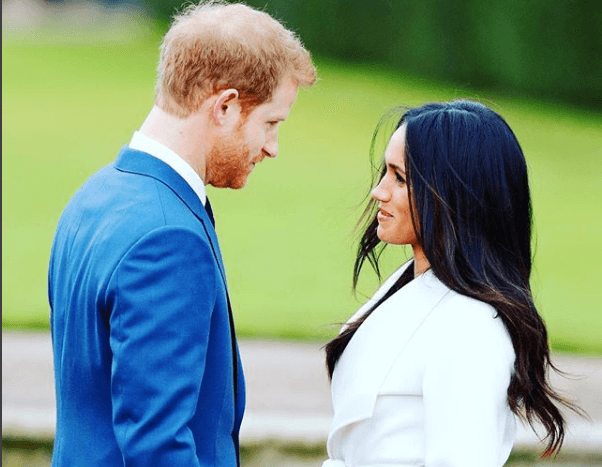 The Kensington Palace has a very strict politic when it comes to rumors, they do not bother making statements that would bring relevance to kind of trash that is talking Meghan’s father, The Royal Family has known scandals in the past, and they know how to handle them. They are now looking forward, trying to leave the mess behind them. The next big plan is to celebrate the 37th Meghan’s birthday on August 4th. 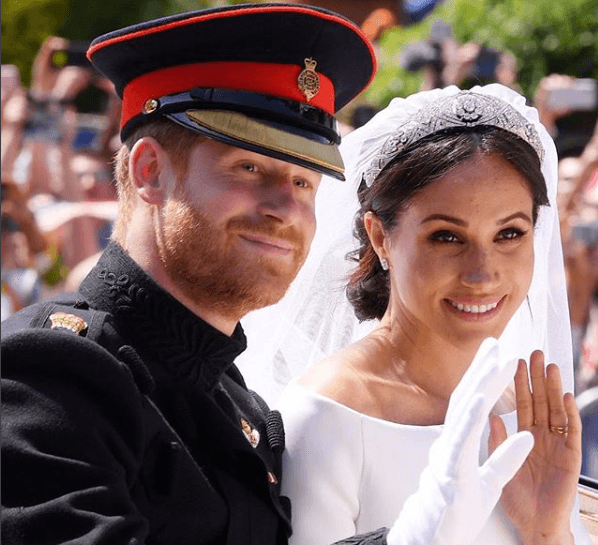 They will partly do it at the wedding party of an old Harry’s friend, Charlie Van Straubenzee, and Harry is the best man at this wedding. 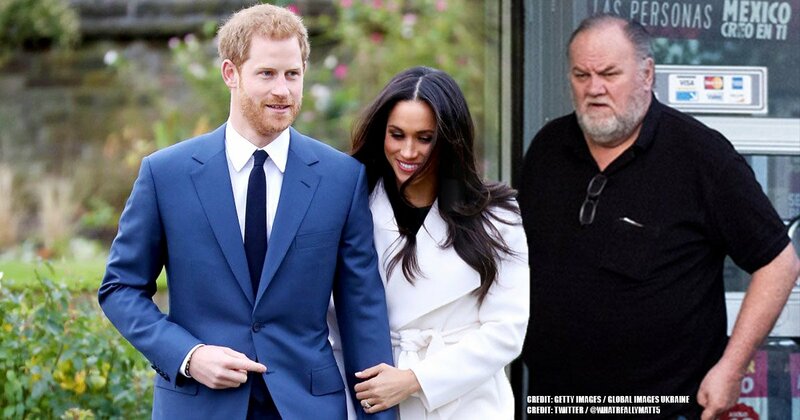 The father and daughter relationship of Thomas Markle and Meghan Markle is not near of a happy ending. They will not be sharing any time together on a family barbecue any time soon. 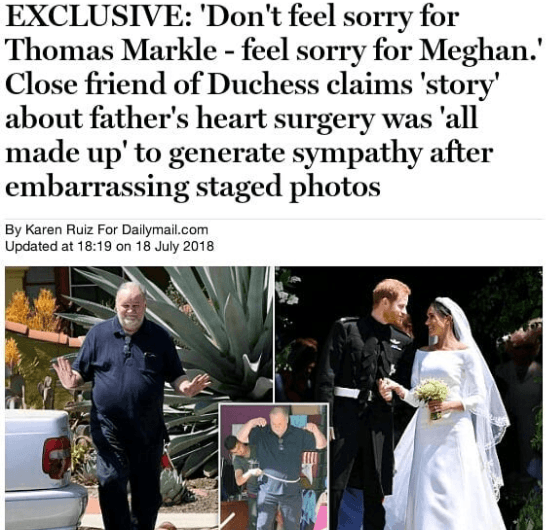 He has tried to get her attention most violently, speaking trash about his daughter and The Royal Family, that seems not to be working at all. 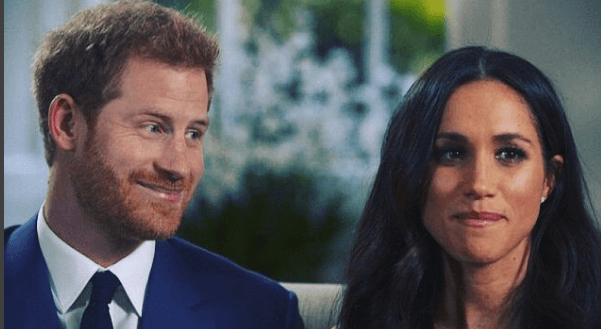 All the recent events have been a complete pain in the neck for Meghan and Harry. We cannot say that we blame her for taking a healthy distance from such a reproachable character. Something massive and positive needs to happen to fix all harm done. 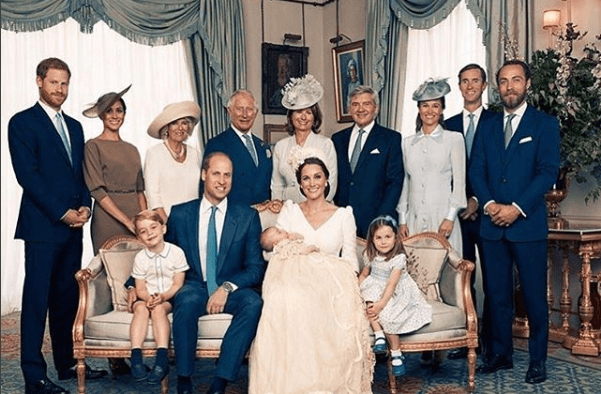 Anyway, the new royal couple is happier than ever, and they have a fantastic future in front of them, this prove that family is not always the one you are born to, you can make your own family. Our best wishes to the new couple.